If you’re an independent filmmaker, chances are you have at least one JOBY Gorillapod in your camera bag. And why not, they allow you to stick a camera just about anywhere to grab a shot you wouldn’t normally get, thanks to those bendable legs that can wrap around just about anything. But did the Gorillapod just grow arms? 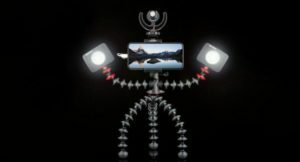 The idea behind the Gorillapod Mobile Rig is that it adds a pair of arms so that you can add a pair of small LED video lights, like the LumeCube. 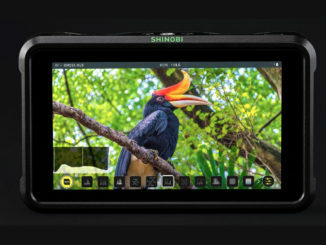 The arms have the same bendable, rubberized ball and socket design that puts some light right where you need it … up close and personal for vlogging and close-ups. 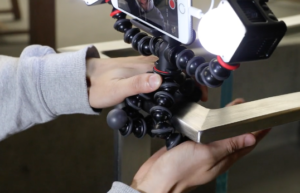 The Gorillapod Mobile Rig has a standard Pro model as its base, but adds two juxtaposed threaded attachment points with which to screw the arms on. At the other end of the arms, there’s a pair of cold shoe and pin mounts with which to add your lights, microphones, or even another camera to get a secondary camera angle, like a GoPro. 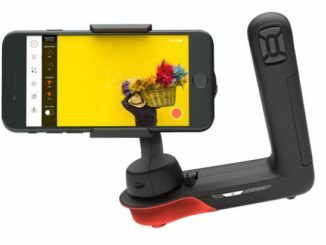 JOBY has also tossed in a stainless steel smartphone mount that can be adjusted for either portrait or landscape modes, and it has a cold shoe mount on top of that to add a third light, or even an external microphone. This armed, octopus like design makes the G-Pod into the ultimate selfie stick. See, one of the popular uses for a JOBY Gorillapod is for Vlogging. Many YouTubers attach a DSLR or mirrorless camera onto their “G-Pod,” and thanks to the bendable nature of the pod’s legs, they can use them handle to hold the camera. 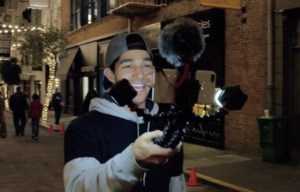 This is known as the “Casey Neistat” configuration and it enables Vloggers to get just the right angle while comfortably holding the camera at arm’s length while moving. Toss in a pair of arms with lights on them, and you can easily see the benefit. The Gorillapod Mobile Rig can also mount just about anywhere, like every other model before it. 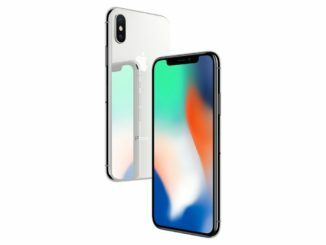 Wrap it around a pipe, use it on a table top or desktop to record a sit down talk, or even place it on an uneven surface and still have the confidence that your camera will remain stable. 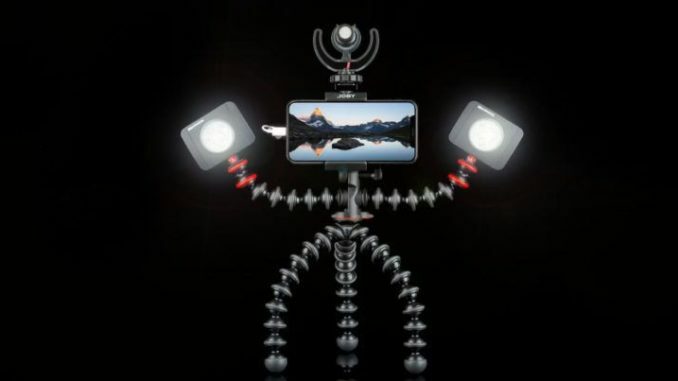 The Gorillapod Mobile Rig will be available after the first of the year from JOBY website at the price of $99.95. Even that’s a bit too much for me!